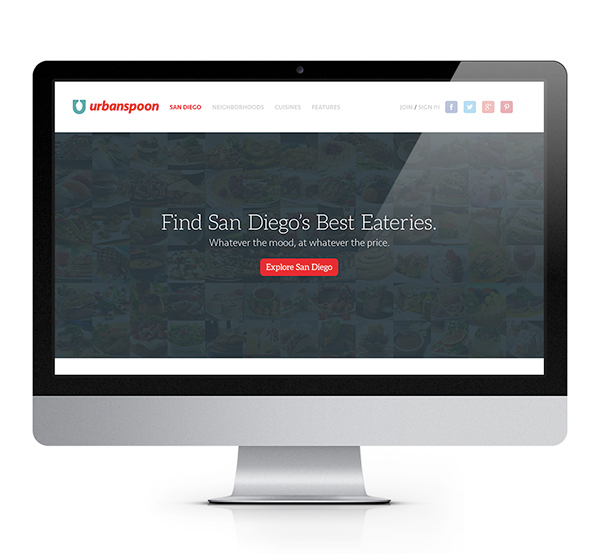 Urbanspoon is the leading online local restaurant guide. Urbanspoon provides a multitude of things such as user-based ratings, food critic reviews, search and discover restaurants in your area based on price, location, and type of cuisine. 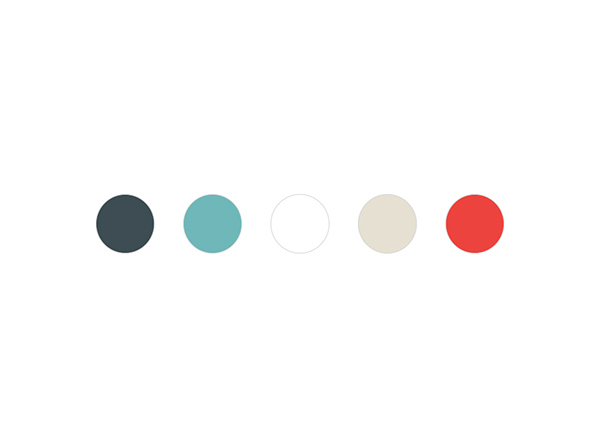 The only thing that the Urbanspoon brand doesn't provide in my opinion is an intuitive interface on the web as well as on their mobile application. The focus on this project was to refresh their brand and give the Urbanspoon website a facelift and create a simple and easy-to-use interface.